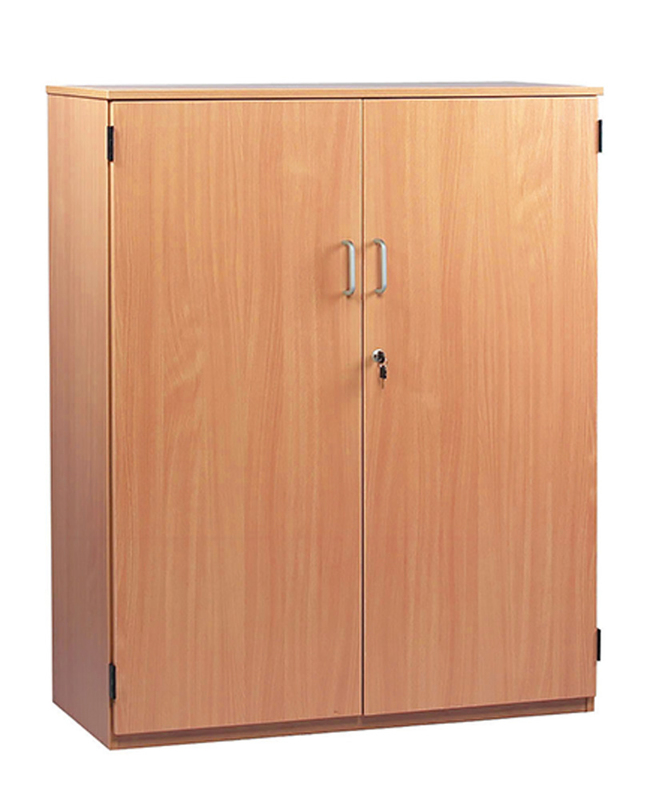 The school storage cabinets can be used to hold stationery and stock in classrooms as well as school offices and staffrooms. 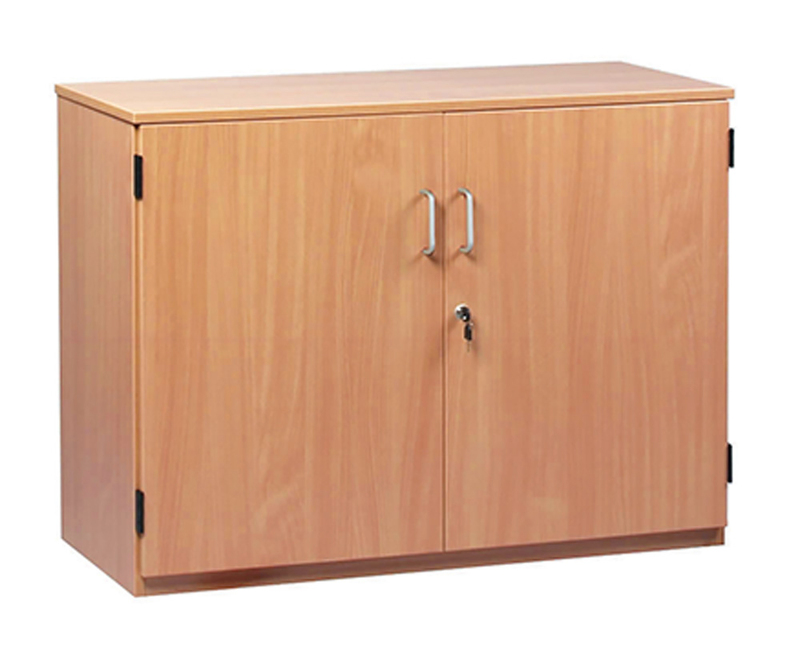 These cabinets come with lockable doors and are available in three sizes - small, medium and large. 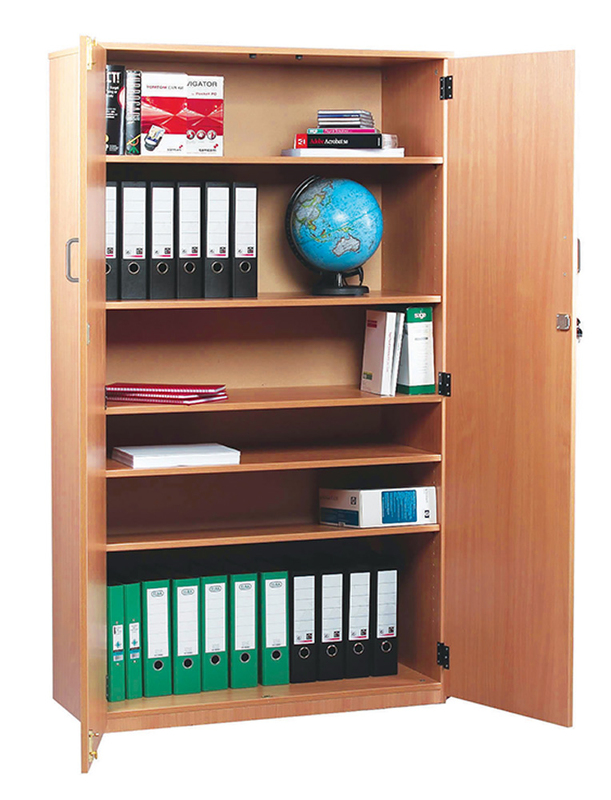 The small cupboard has 2 adjustable shelves and is 768mm high; medium cupboard has 1 fixed and 2 adjustable shelves and is 1268mm high; large cupboard is 1818m high and has 1 fixed and 4 adjustable shelves.